If you are unfamiliar with the ways of microlearning, but still confident that this is the direction you should follow for your eLearning courses, then this edition is bound to serve you well as a practitioner’s guide. It describes the process and methods, discloses risks and challenges, and offers tips to bring you success. Getting into microlearning is not a question of “if”, but more of “how” and “when”. 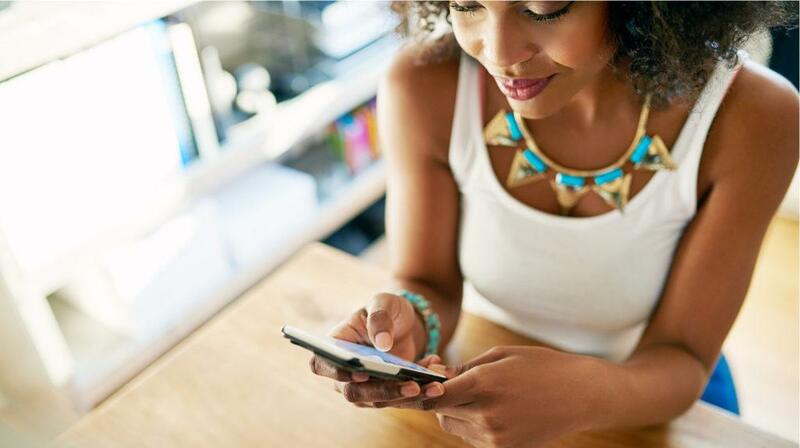 Being a learning method that matches the pace and ways of the times we live in, microlearning is already the procedure that suits Millennials best. Just One Thing – Microlearning, A Practitioner's Guide starts by introducing you to this learning solution, and then deals with the usual methods and technologies associated with it. As you proceed reading, you find out about the benefits, risks, and challenges of microlearning. The insight provided continues with the authors approaching the “how to” for the creation of a microlearning lesson and then pondering on the future of this trend. Through this all, you see how microlearning permeates various levels of everyday activity, affecting what we learn. This volume can be regarded as a thorough guide to microlearning. It is ideal for comprehending how this method has come to be an expression of our times. In Just One Thing – Microlearning, A Practitioner's Guide you can read about what you need to be careful of, how to proceed to reach success, how to design a microlearning course, and what kind of future lies ahead for it. After this, you’ll know the steps to take. Short pieces of information is what you encounter throughout the day, as you navigate the internet, and even when you’re offline. Taglines, headlines, tweets, brief videos, they all offer you knowledge. This is not new, but lately it has been moving fast. This is supported by the findings of a global survey, and those results can be found here. Next, you get a list of the most common methods and technologies used, along with more helpful numbers and percentages. The lists go on, as you can read about the advantages of delivering microlearning, together with the risks and challenges of the procedure. On the upside, you read about respecting learners’ time, addressing multiple intelligences, cost containment, and other. The downside consists of technology barriers and incoherence. More survey findings are presented here, with interesting reasons that explain the lack of learners’ involvement. A catchy chapter of Just One Thing – Microlearning, A Practitioner's Guide is the one including tips for microlearning success. Keeping it precise and brief, among other features, will assist you in designing a satisfactory course. The discourse then deals with the development of a microlearning lesson and its two key stages: Instructional Design, and the implementation of the lesson plan in suitable technology. More words of advice are here for you, for preparing and implementing a course. One more question this eBook tries to answer is whether microlearning is here to stay. So, reading on you’ll face various paradoxes that would both accelerate or apply the brakes to microlearning. Another question is where will microlearning fit, and then the final part focuses on connecting microlearning to the just-in-time learning movement. A most useful appendix closes this work, giving you a microlearning course outline form. 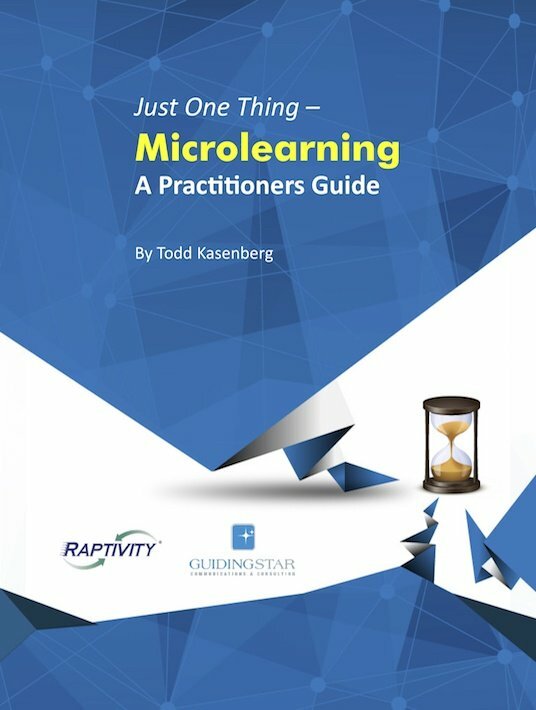 If you want to discover everything an eLearning practitioner should know about microlearning, download this free eBook Just One Thing – Microlearning, A Practitioner's Guide today.